Bajaj is primarily associated with two and three-wheeled vehicles in India. 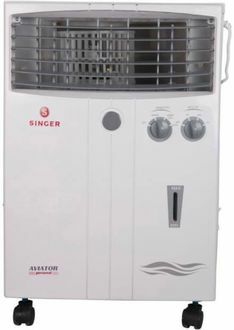 However, this Indian multinational company is also considered favourite when it comes to various household electronic appliances. 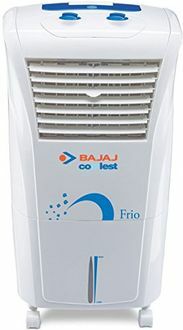 Whether you talk about ceiling fans or air coolers, Bajaj is a famous brand to reckon with in the country. 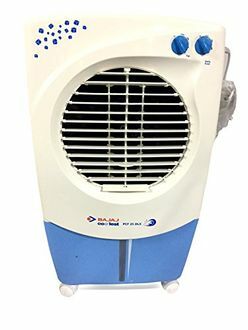 Bajaj air coolers are widely used in offices and homes. 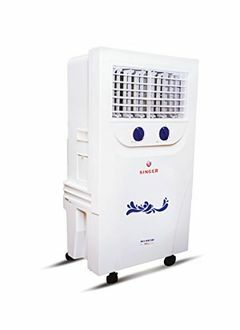 Latest technologies are used in making these products and Bajaj air coolers also come packed with multiple features. 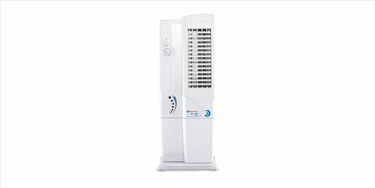 These include variable-sized water tank capacities, various fan speed settings, easy to comprehend water level indicator, transportation wheels for easy movability, corrosion free body, and robust air flow. 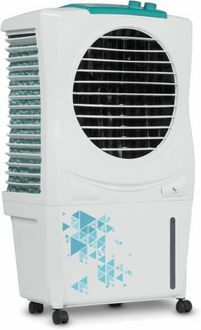 Feel free to check out the price list of 3 Bajaj 20L - 29L Air Cooler at our website, where the prices were updated very recently on 19th April 2019. 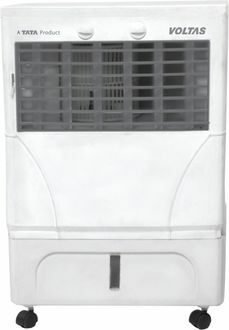 Air coolers come with variable water tank capacities and air throw distance range. 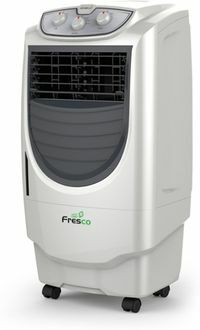 This is why it is always a good idea to compare the various types of air coolers to decide on the one to choose and the ones to avoid. 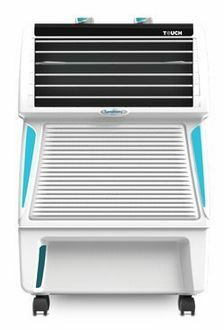 Shopping for suitable air coolers online on websites such as eBay, Amazon, Croma, and Flipkart makes it very easy for you to compare the different models. It saves your time and helps you choose the right option without getting confused. 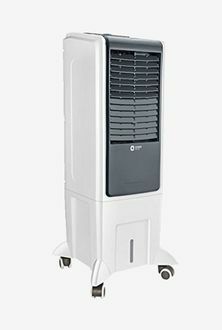 Comparing the price can set a deal on the air cooler, and you can buy it at the lowest price.